What do the state budget and new tax law mean for the nonprofit sector? Take the survey. Possess a minimum of a bachelor’s degree in Human Services, Social Work, or Related Field. New Haven, CT (January 11, 2019) - The Community Foundation for Greater New Haven’s annual responsive grants process is open. 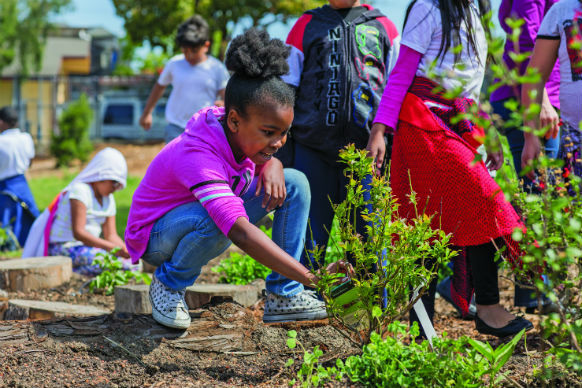 The responsive grants process is the largest source of competitive grant funding from The Foundation and is offered in conjunction with its partner in philanthropy serving the Valley, the Valley Community Foundation. For decades, Harvard Chan alumni have shed light on high maternal mortality rates in African American women. Finally, policymakers are beginning to pay attention. GUILFORD, CT - To mark the tragic one year anniversary of the death of Ethan Song from a gun shot, friends of the Songs are planning a special event to honor his memory. NEW HAVEN, Conn. (WTNH) - The opioid epidemic is a public health crisis across the country. Connecticut, too, is feeling the pain. 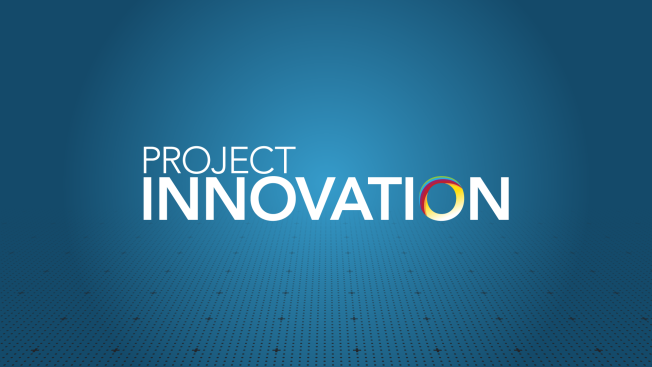 The NBCUniversal Foundation, along with NBC and Telemundo Owned Television Stations are hosting “Project Innovation,” a grant challenge program that will recognize nonprofit organizations that are tackling everyday problems through innovative solutions. This year, nearly $2.5M will be awarded nationally, with $225,000 granted among three to eight non-profit organizations in 11 communities around the country, including Connecticut.